The winners have been determined: HEWI wins gold. 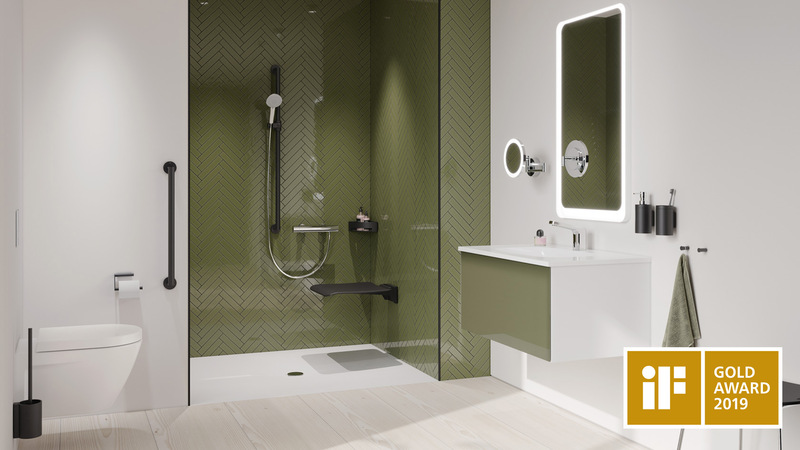 System 900 convinced the jury of experts and was awarded the coveted design prize. 67 jury members evaluated the best design achievements from more than 50 countries. 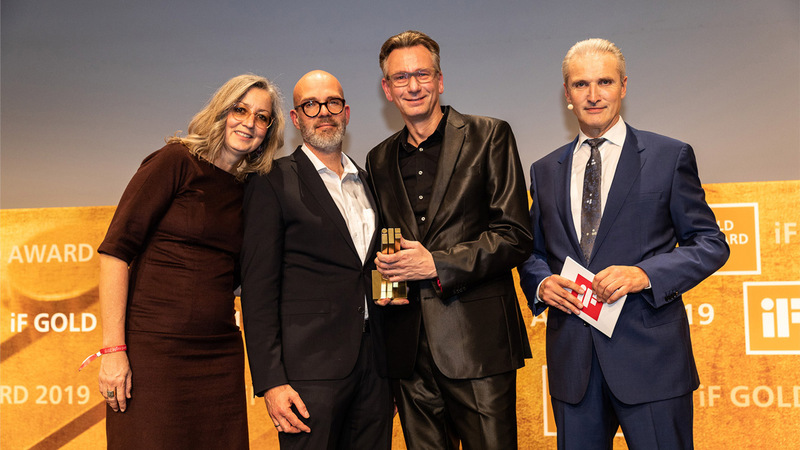 The winners were announced on 15 March 2019 at BMW Welt in Munich. 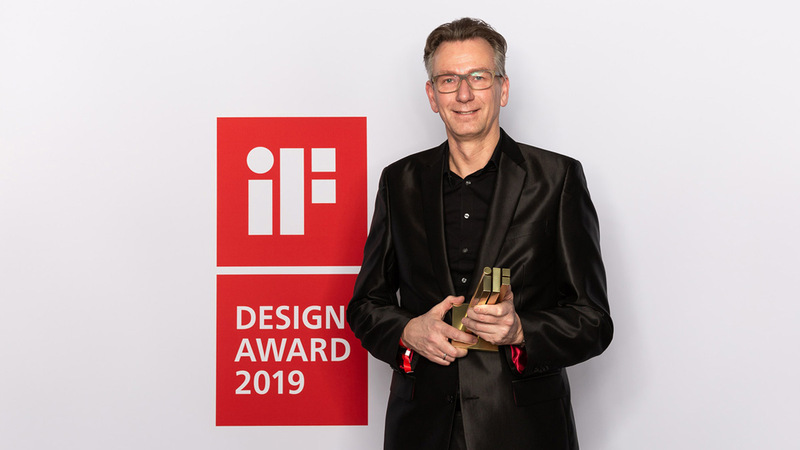 For 65 years, the iF Design Award has been a globally recognized trademark when it comes to excellent design. 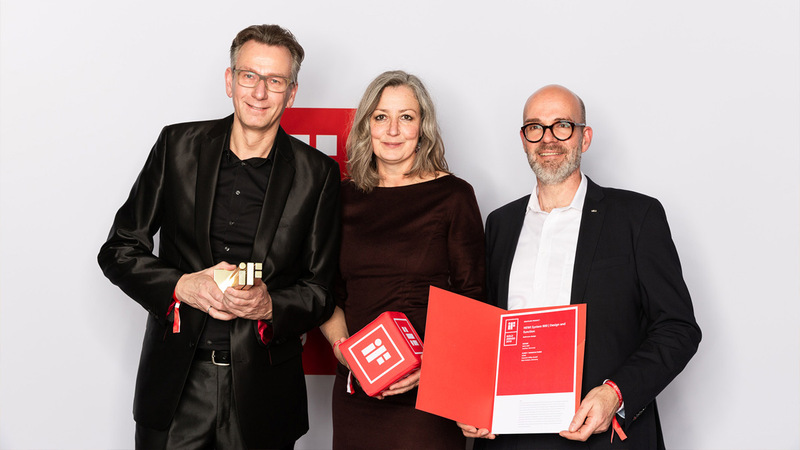 The iF Design Award is one of the most important international design awards.